PATCHES, FLAGS, KOOZIES & MORE! 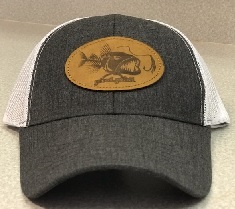 NEW AT GET REEL... GET FISH! PATCHES, FLAGS & KOOZIES! Check out these new 'Drink Clings'!! 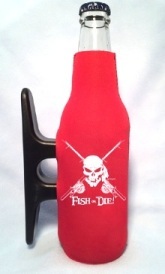 No more worries about spilling - these Neoprene clings keep your drinks safe and upright!